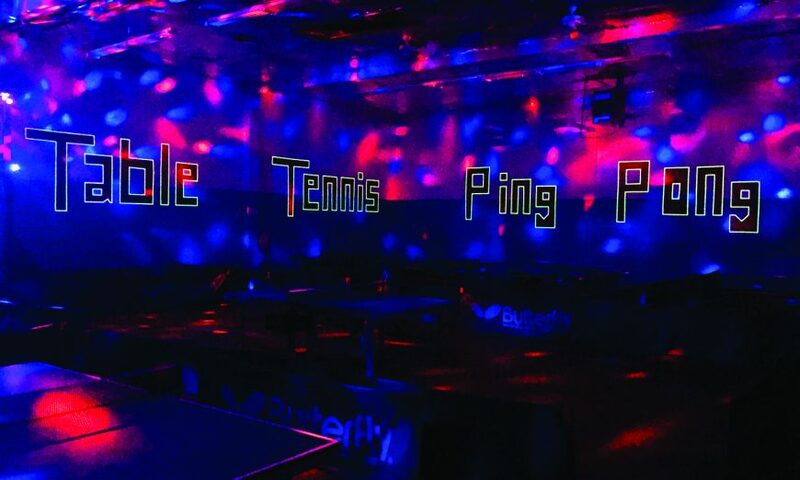 In 2007, Santa Clara’s The TopSpin table tennis center was the first full-time ping pong facility in the Bay Area. Since its founding 11 years ago, the sport has grown. Additional centers have popped up throughout Silicon Valley, but The TopSpin remains the only South Bay center named as one of 10 USA Table Tennis National Centers of Excellence. 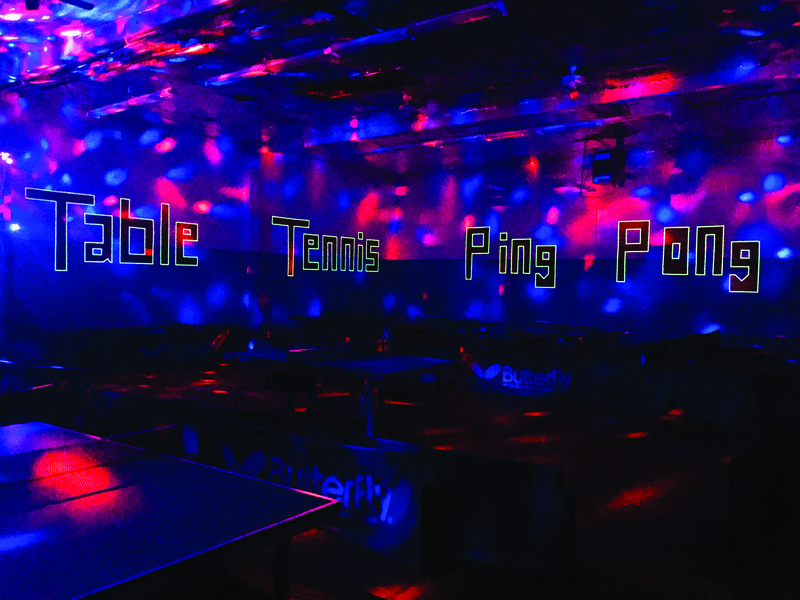 Korb, who took over operations in 2015, said The TopSpin has gone through major changes and renovations — including a move from near Santa Clara University to Martin and De La Cruz — to remain competitive. While noting the Martin Avenue facility is a “big upgrade from the old space,” Korb said new location contains 10 ping pong tables set up on the main playing floor, two robot training tables with a ball machine and collector net to help visitors practice shots and a party and teambuilding room upstairs. “The better I get the more I’ll realize I don’t know about ping pong,” he said. “But, once you’re told how to hold the paddle it results in a really dramatic increase in play. The coaching and technique make a huge difference and The TopSpin is a great place to learn that. Starting this month, The TopSpin will offer a host of new programming to make ping pong more accessible to newbies and seasoned players. In addition to its 2-for-1 Tuesday drop-in special and free kid passes with the purchase of an adult pass on Mondays and Wednesdays, events like glow in the dark play and live music are expected to become part of the center’s offerings. Singles and doubles tournaments and corporate leagues are also expected to start up this fall. Although making table tennis more approachable and creating a fun environment helps further interest in the sport, Korb believes it will continue to grow regardless, noting the recent Chase commercial featuring tennis icon Serena Williams and Golden State Warriors point guard Stephen Curry battling it out at ping pong. The TopSpin is at 430 Martin Ave. Ste. B, near De La Cruz Boulevard and offers lessons, day passes, weekly specials and a membership level. An onsite equipment shop is available inside the center. 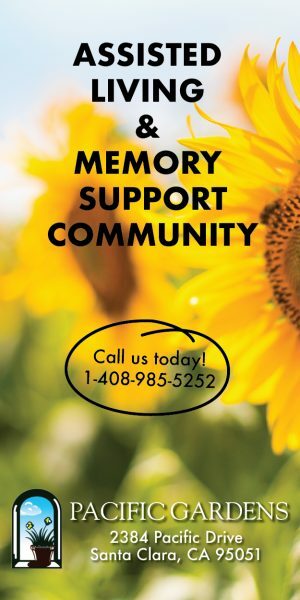 Visit thetopspin.com or Facebook.com/TheTopSpinSC for more information. Korb also showcases trick shots on his Instagram page, @pingpongbykevin.